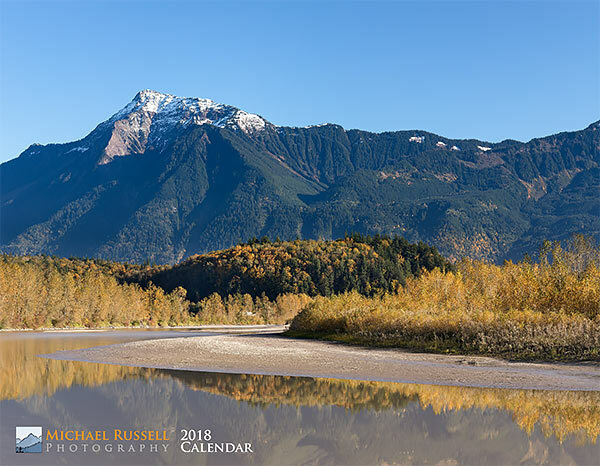 My 2018 Nature Calendars are now available! I have put together some of my favourite recent photographs into a 11″x17″ (28cm x 43cm) calendar. Included are 12 photographs of landscape and nature scenes from British Columbia and Washington State. 15% OFF! Use the code LULU15 (case sensitive) for 15% OFF at checkout through December 18, 2017. Purchase My 2018 Calendar Now!